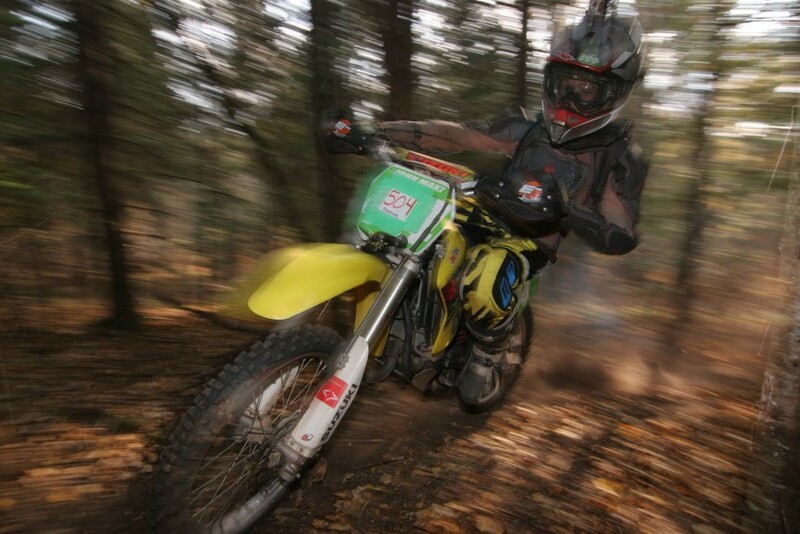 Our 1.5 mile long private motocross track is open to the public only a few times each year. If you’re looking to try something new this is your chance. 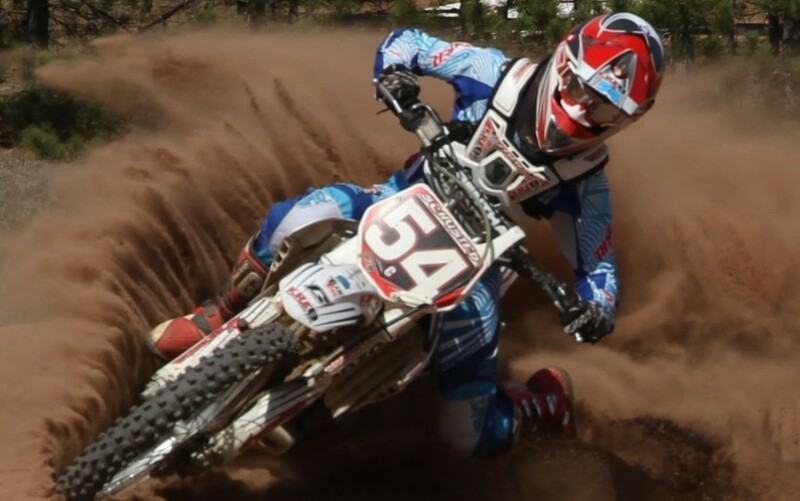 We offer an old school sand track designed and prepped for bikes and quads (NEW IN 2015), that you are sure to enjoy. For the mini racers we have a separate dirt, not sand, track with a kid friendly but challenging layout. Weather looking a little wet and sloppy? Sand is a blast to ride when wet. You won’t believe the traction you can get in wet sand. When everyone else’s track is a muddy mess Grantsburg will be a blast, sand blast that is! All races held at the Grantsburg track are AMA and District 23 sanctioned points-paying events. 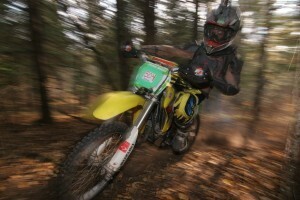 You must be a member of both the AMA and a local district (any district) to race. All applicable rules and regulations apply. Signup forms will be available for the AMA and District 23 at registration. Minor participants under the age of 18 must have a parent or legal guardian present at all times. A minor release form must be signed by BOTH parents, the participants and witnessed at registration or you may present a notarized Minor Release and Waiver. If you bring a signed waiver it must have all pages printed , be filled out completely, signed by both parents or guardians and be notarized. The accompanying parent or guardian may present a Minor Annual Release Verification Card. To obtain an annual release, download and print all pages. Both parents need to sign the form, have it notarized and submitted to the AMA. The AMA will then issue the minor a card. It will require some time to process so plan ahead if needed. Directions are on the first page of the form. The 1.5 mile long private motocross track is an old school sand track. The Grantsburg MX track is located on WI HWY 70 about 2 miles west of Grantsburg WI. Sections of the track can easily be seen on the south side of the Highway. Take I35 north to MN HWY 70 east. Continue east on MN HWY 70 over the St Croix River Bridge into Wisconsin (WI HWY 70) about 2 miles. After you pass Soderbeck Road, turn into the next driveway on the right (south) side of the highway.